Does your voice create or destroy culture? 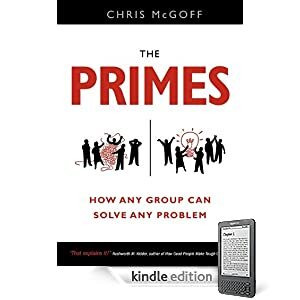 Am reading a very helpful book by Chris McGoff entitled, The Primes: How any Group can Solve any Problem (2011, Victory Publishers). While this is a business book, it really is a book about envisioning and enacting transformation of systems. If you have ever dreamed about inventing a new system instead of just making tweaks to an existing system, this is THE book for you. It is amazingly simple and can work for you whether you are trying to change an existing business or just dreaming about starting some venture. It has applications to therapy (especially couples or family therapy), non-profit work, or dreaming about trauma recovery in Africa (which is why I am reading it). Why is this good for today? Well, we often spend time with family and we think about our country and those who serve it in the military. So, it stands to reason that we might think about how our voice influences (makes/destroys) family, community, and country culture. Whose voices shape your immediate or larger family system? Where is your voice? Does it speak to build up or destroy? Listen for a bit to see what an outsider would gather from your family conversations. What are the themes? Are they about politics? Family troubles? Complaints? Future events? Memories of past fun? 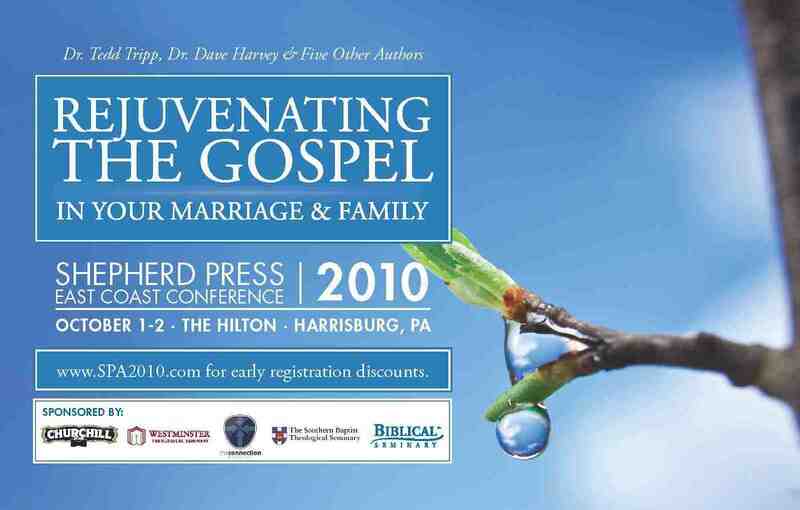 In the conversations, is the focus on the family or the outside world? Who are the “enemies?” A family culture is shaped by the voices that interpret what is going on. Voices that only talk about the good and never the bad are just as shaping/destroying as those that only talk about problems. Watch, for 5 minutes, CNN, FOX News, and MSNBC. Listen to individual voices such as Beck, Hannity, Stewart, or the like. How do these voices shape our consciousness? Bring it in a bit closer? Listen to the voices in your church community. How do they shape your sense of identity, the problems, etc. I was part of small group some time ago that all were concerned about racial diversity in the world and the local church. It was easy to point out the failings of leaders who either “didn’t get it” or were obviously racially ignorant. We realized that if we didn’t change our conversation, we would become embittered. We weren’t just naming the problems (though we were doing that), we were shaping our attitudes and willingness to do something constructive about it. To come in even closer, I think about how we faculty shape Biblical Seminary. We believe (don’t laugh!) we have the brains to make the best decisions for the school. We know how to talk about very complex theological and practical matters. We want to be the shapers. But, faculty can be known also to talk something to death, to point out why every strategy will fail, but to fail to offer up our own strategy. So, take a moment and consider what you are constructing or destroying with your “voice.” What drums do you beat? What complaints do you make over and over? What ideas do you strike down? Can you balance describing (not judging) what is with what you want it to be? Let us take a moment to remember those who sacrifice for this country and to evaluate how we influence our own circles. As a last hurrah of summer, my family went to Lancaster to see the Joseph production at the Sight and Sound Theater. Good show. But even better was the ice-cream at Lapp Valley Farm, New Holland, PA. This is a Amish/Mennonite farm (not sure which) with little fanfare but fabulous ice-cream. If you are ever out that way, use Google maps and you can find them! On Halloween I took the family to the suburban cemetery woods to look for deer. Spotted 7 or so, including a 4 pt. buck. The youngest was afraid of being head-butted by a deer. I told him none would get that close to us. Well, I was wrong about how close. After going down one trail, we decided to turn around. 30 seconds after turning around I spot a deer trailing us. We froze and the deer kept coming, eating yellow leaves as she picked her way closer. She clearly saw us but was intrigued. My 10 year old held up a yellow leaf to see if she’d come all the way. She got within 8 feet and then sauntered off in another direction. Later when we were returning to the car, we ran into her again (her face had a pretty unique marking near the mouth). Again, she wasn’t particularly concerned about our presence. Maybe others nearby feed her? On Sunday, I returned to the trails to take my eldest and his friend. They got to see several deer but also as we were driving away, we saw a statuesque red fox observing us and the deer nearby. For the suburbs, the kids see way more wildlife here than I did growing up in Vermont. There are some benefits to suburban sprawl (at least to us humans interested in seeing the wildlife). In the last week they have seen wild rabbits, ground hogs, fox, deer, and an opossum. Let me state an important observation: I have never worked with an abused man or woman who did not hate or mistrust the hunger for intimacy. In most victims, the essence of the battle is a hatred of their hunger for love and a strong distaste for any passion that might lead to a vulnerable expression of desire….The enemy, or so it feels, is the passion to be lovingly pursued and nourishingly touched by a person whose heart is utterly disposed to do us good. Such people (if they exist at all) are rare; it is therefore easier to hate the hunger than to wait expectantly for the day of satisfaction. Daily die to the dream that the other will make us fully secure and happy WHILE continuing to offer unconditional intimacy, support, validation of the other in order to better provide sacrificial love AND yet still communicating (without demand) clearly our requests for how the other can love us well or what behaviors they should stop that are hurtful. As you can see the 4th is impossible without the power of the Holy Spirit. The first 3 are much easier choices. They require less of us and maintain our all/nothing view of self and the world. The truth is we can only approach the 4th position if we place our trust in God to sustain us in a broken world. And therein lies the problem. It is hard for us humans to trust an unseen God, especially when our experience with the seen world tells us that love is conditional, that we are not valued, etc. 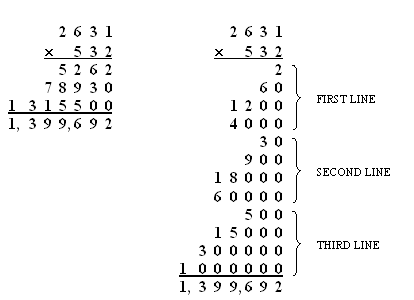 What’s the answer then? There is no one answer. But am I willing today to do one thing where I trust the Lord and show love/civility to the other as a creature made in the image of God. If I can answer yes, then I need to find another human being (since we are made for community) to help me discern what that love might look like today (hint: it may not look anything like what my spouse thinks it should look like). My 8 year old has a thing about short sleeves. He wants to wear them all the time, whether the high temp. will be 20°F or 80°F. For awhile we had a rule, if the high temp is going to be less than 50 then he has to wear long sleeves. But we’ve given up that rule because we’d prefer his chilly arms over his moaning and groaning. Seems other kids wear tank tops to 2nd grade all winter. Not sure why he has this fixation. Anyway, this morning I come to the breakfast table with a shortsleeve shirt for the first time this Spring. His first words, “Finally, you’re wearing short sleeves.” No joke. Not sure which is more interesting to me: the fact that he knows this is the first short sleeved shirt I’ve worn since last Fall or that his fixation isn’t merely limited to what he wears.